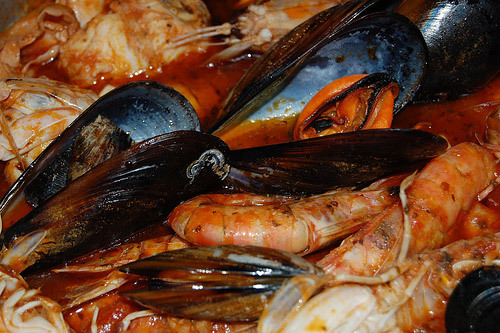 A typical Italian food menu for "Secondi Piatti" - second courses of meat dishes and seafood. Part of the Italian restaurant menus collection from wonderful places to eat in breathtakingly beautiful, wild and undiscovered Maremma in Italy. The Tuscany you didn't know existed. This second course of Italian meat dishes is from the Palmieri Ristorante Pizzeria Lanternina 2 in Pratoranieri, Follonica. Similarly, this second course seafood menu is also from La Lanternina 2 Palmieri Restaurant.